Small business is the backbone of the American economy. According to the most recent data from the Federal Reserve Bank of New York, approximately half of all American employees currently work at small companies. That number is growing: Over the last two decades, small businesses have generated nearly two-thirds of the overall job growth in this country. Small business owners do a tremendous amount to support their local economy. Of course, for those who own and operate small and mid-sized companies, there is seemingly never enough free time to get everything done. Many small business owners are chronically busy. 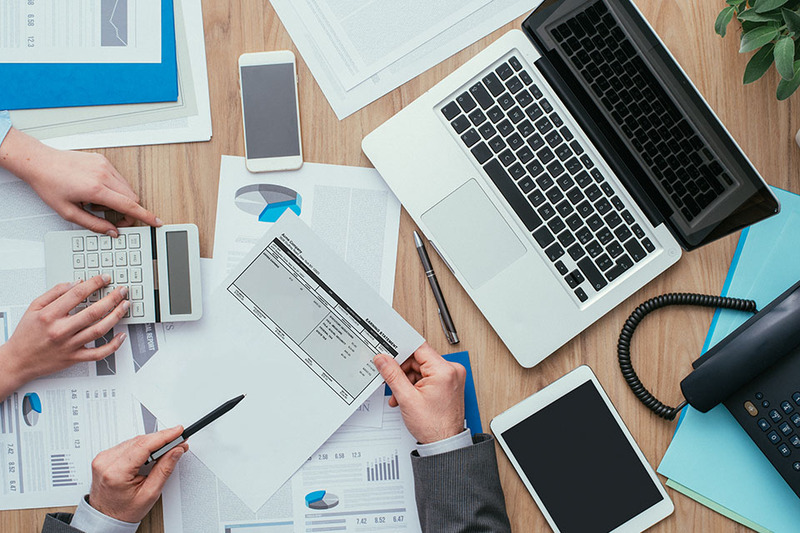 Doing the somewhat tedious but critically important tasks such as running payroll can take up a lot of a business owner’s free time. 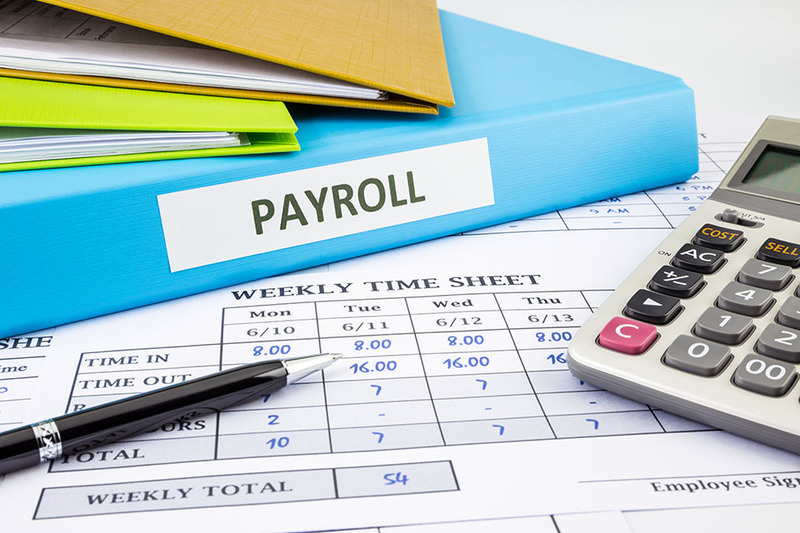 Fortunately, with online pay stubs, running payroll can be easier than ever. Payroll stubs are regulated at the state level. While the laws are somewhat similar between the different jurisdictions, it is important that you understand the requirements in your specific state. For example, in many states, businesses can opt for fully paperless pay. In other states, businesses may be required to offer employees an opportunity to get a printed copy of their check stub. Be sure that you know the rules and regulations that affect your business. 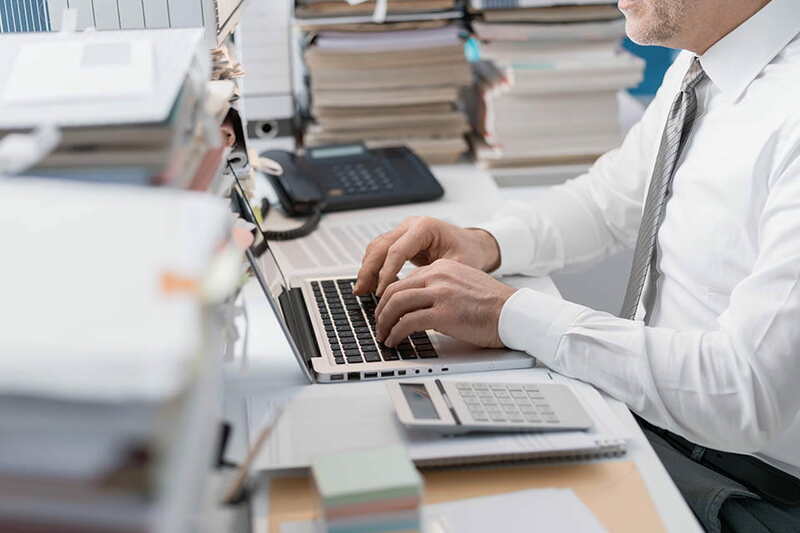 Not only will online pay stubs save your company time, but they will make it far easier to keep your office well-organized. This will dramatically reduce the risk of payroll errors and payroll-related disputes. How Does Our Software Work for Small Business Owners? Making pay stubs for your employees does not have to be a slow or cumbersome process. You do not have to spend your precious time worrying about formatting the check stub or making complex calculations. As a small business owner or manager, all you need is access to basic information, such as salary or hourly rate, pay period, total hours worked, state, number of exemptions being claimed by the employee, and the name of your company. Put that information into our pay stub template for small businesses, and our software will take care of the rest. We want to make sure we get your employee pay stubs right. Before you purchase, we provide a full preview of the check stub. You will have the opportunity to make sure the information entered is correct. If there is an error, you can easily go back and fix it with a click of the mouse. When your pay stubs are ready to go, all you need to do is confirm the order with payment. Once you make the purchase, you will have immediate access to the pay stub. This includes digital access—you can store your stubs permanently on your hard drive or the cloud—and the ability to print a copy. With Check Stub Maker, you can get professional payroll stubs for your small business in a matter of minutes. Our state-of-the-art template will take care of all the formatting and calculations; all you need to do is enter basic information. We are proud to offer fast, effective, reliable customer service. Our team is available 24/7 to help you fix any issues that you may encounter. We also offer a 100 percent money back guarantee. If for any reason you are not satisfied, let us know and we will work to correct the problem.